Build your dream home on this beautiful .52 acre of waterfront property, total acreage is 1.49 MOL included with the the lake. The location is great within a short distance to the Ruskin Recreation Park and just a short drive to I-75/ Hwy 41 to Tampa, St. Pete, Sarasota, Mac Dill AF Base, shopping, sporting events, and the most beautiful beaches. Best of All no HOA or CDD fee. 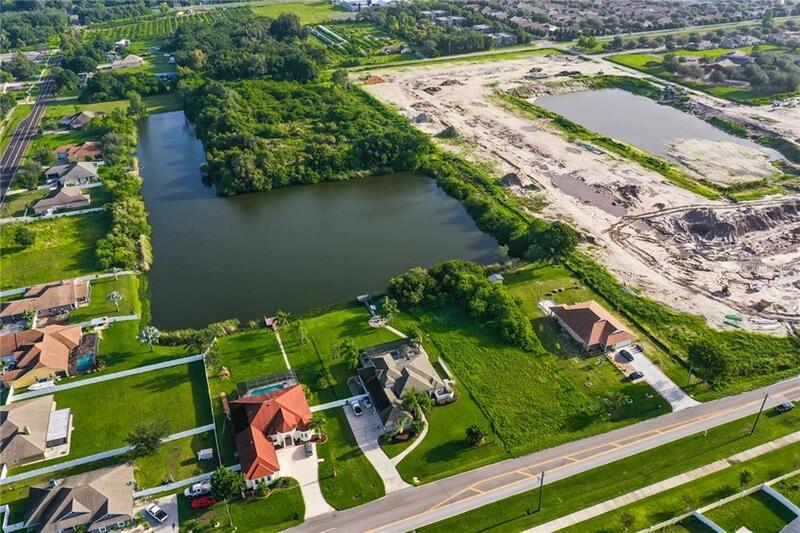 Make an appointment today to come see this lake front property in this fast growing desired area of Ruskin.